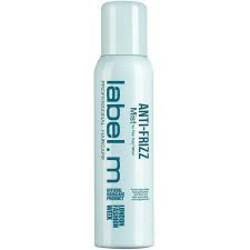 Label M is a well-known brand that consists of different product lines. The brand was founded in 2005 by a very creative team. This team is currently working closely with the London Fashion Week. The brand is the only official product of this grand event. 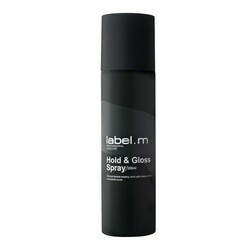 Label M has developed many different products that each have a special feature. 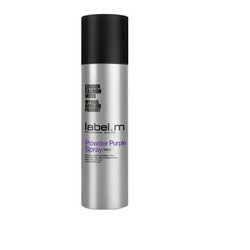 These properties ensure that there is a matching product for every type of hair. 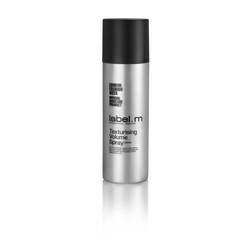 Besides the shampoos, conditioners and hair masks, the brand has also introduced several styling products. 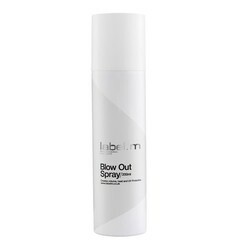 So also a number of sprays. 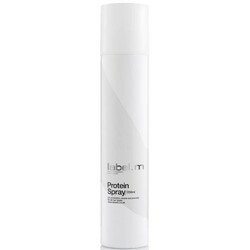 The sprays have different effects and all have a certain function. 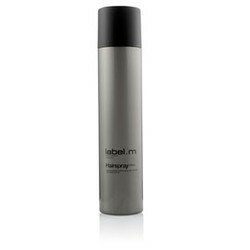 Texturizing Volume Spray, gives the hair texture and volume with a long hold. 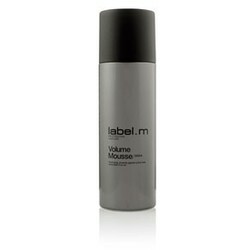 Volume Mousse, a mousse for the hair with a medium hold. 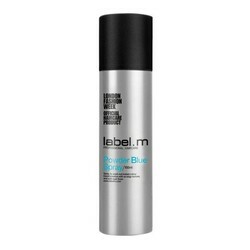 Protects the hair in addition to heat and gives a beautiful shine to the hair. 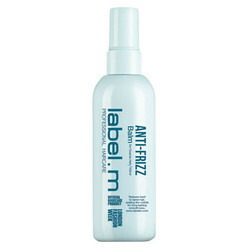 Anti Frizz Mist, a spray with an anti-fluff effect that also protects the hair from heat and prevents split ends. 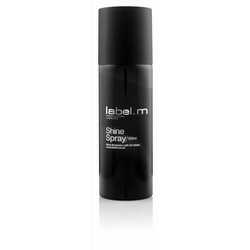 Wax Spray, a very quick drying wax spray for the hair. 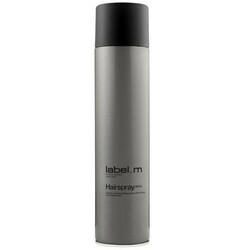 Several products fall under the sprays of Label M. These range from hairspray and mousse to wax spray and color spray. The brand has developed a line that consists of hairspray that gives the hair a nice temporary color: Powder Spray. 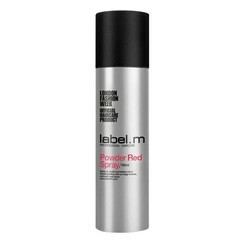 This spray is very easy to insert and is available in the colors: red, pink, purple and blue. This product can be fun for festivals for example. 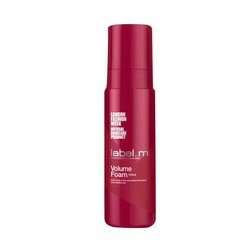 The product also provides extra volume of the hair with a matt effect. 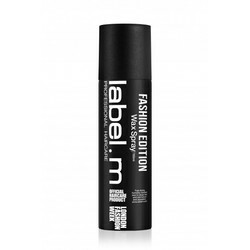 The entire Label M Spray collection can be found at hairandbeautyonline.com. 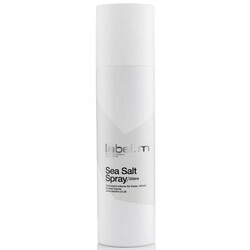 The products can be ordered easily and quickly in a secure payment environment. We use the best prices on our site. 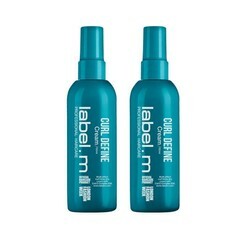 In addition, the extensive Label M range can be found on our website. 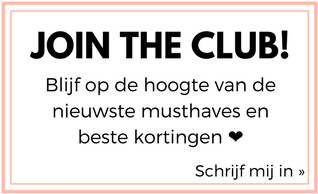 Keep an eye on our website for discounts so that the many promotions we use online can be optimally enjoyed. If there are questions about a certain product, you want advice on, for example, dyeing your hair, or you are curious when your package is delivered, then our customer service is ready for you. Our customer service can be reached by telephone on 033 258 43 43, or via customercare@shops4youonline.com.